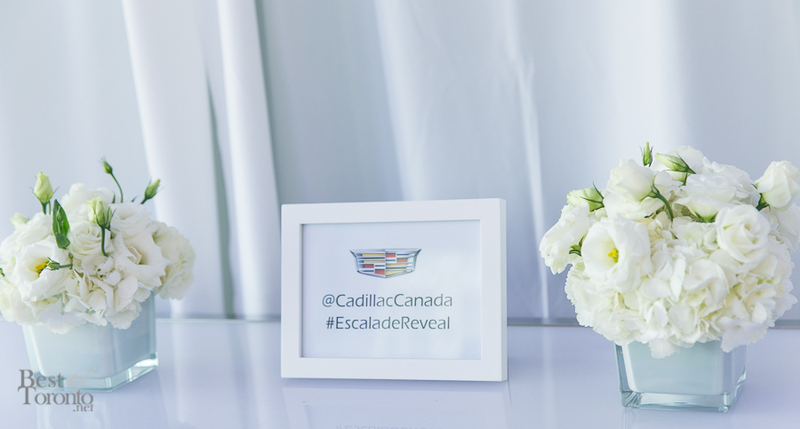 Transforming a typical parking lot into a swanky soiree on a rooftop, Cadillac unveiled their all-new 2015 Cadillac Escalade in Yorkville with an exclusive and elegant launch event on July 17th, 2014. Guests enjoyed a cocktail reception with a nail bar by Tips Nail Bar, fashionable shoe laces by Stolen Riches and tasty passed hors d’oeuvres by La Carnita. The reveal was unveiled with wonderful fanfare including a pair of dueling pianos, fire dancers and models. This new Escalade larger with bolder edges all around that give it a more upscale and sophisticated look in lie with the rest of the updated Cadillac line such as the Cadillac ELR and the Cadillac CTS. Prices for the 2015 Cadillac Escalade start at CDN $79,900. 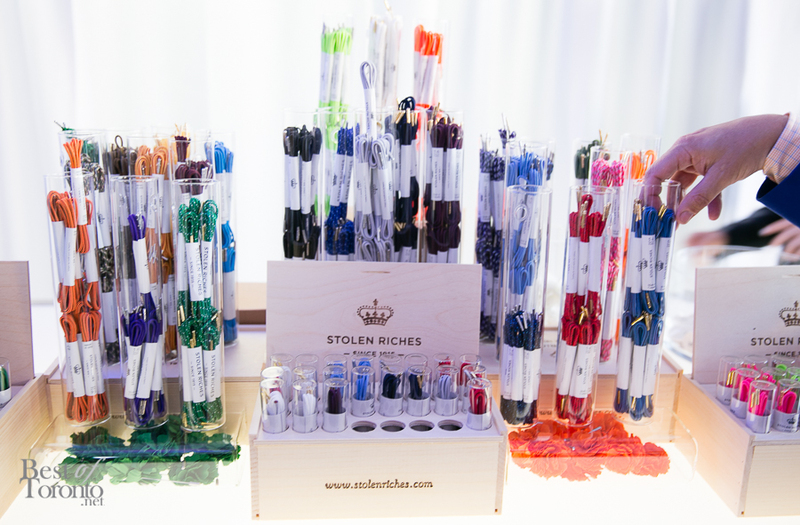 Available trims include base, Premium and Luxury for the standard and extended ESV versions. For more info visit http://www.gm.ca/gm/english/vehicles/cadillac/escalade/overview.